Click a download below to view our brochures and guides. Washing instructions for all our football kits and gear. 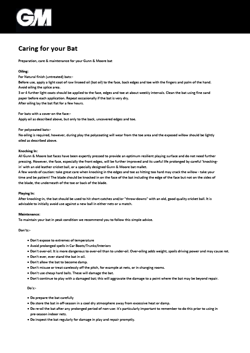 Inflation instructions and care guide for Mitre Balls. Our returns form. For more information see our Returns Policy page. We have hand picked what we believe are this year’s best selection of football trophies. All of these we are now offering at very competitive prices, save typically 40% on Comparable Quality RRP's. 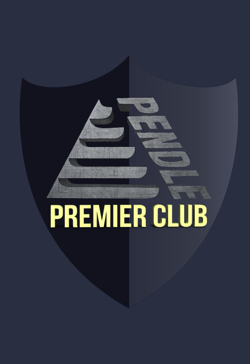 Pendle Sportswear is the largest mail order football kit supplier, direct to amateur clubs, in the UK. We have been providing exceptional service, delivery, value and quality for 41 years. 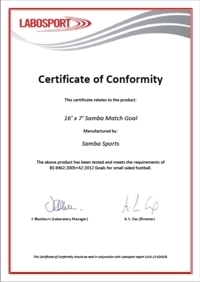 Download our latest brochure to see all our Football Kit, Football Gear and Training Equipment. 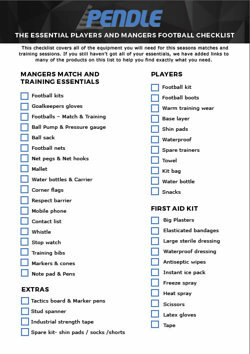 This checklist covers all of the equipment you will need for this seasons matches and training sessions. If you still haven’t got all of your essentials, we have added links to many of the products on this list to help you find exactly what you need. 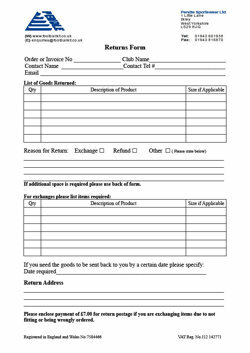 Want to drive extra traffic to your Pendle Online Club Shop? 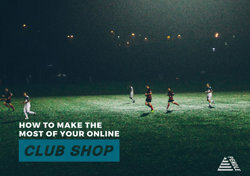 Here's some ideas to help you get the best from your club shop.